Block30 Financial and Coin book have announced that they will be launching an exchange-traded fund named Block3 that will consist of Bitcoin (BTC), Litecoin (LTC) and Digibyte (DGB). The goal of these funds is to make it easier for retail investors to access crypto assets more easily. 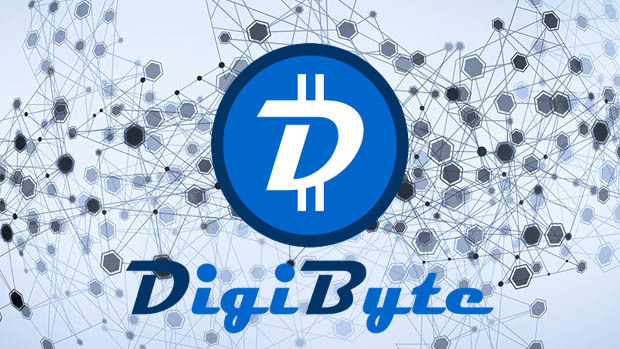 To quote their statement by Coinbook’s CEO while making the announcement, "Digibyte (DGB) investors have a big reason to smile"
On top of that, block3 will raise the profile of Digibyte (DGB) in the market. The fact that Block30 settled on Bitcoin (BTC), Litecoin and Digibyte (DGB) is a good indicator that Digibyte has the right fundamentals, and experts appreciate it. This could see investors all across the world start to FOMO into Digibyte (DGB) pushing it upmarket cap rankings. 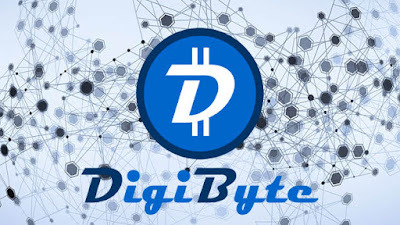 Its improved profile will also make more investors aware of Digibyte and the strength of its core features. Some of Digibyte’s features that make would interest new investors include Digiassets and DigiID. DigiID stands out due to its fast-growing adoption in the real world. For example, instance AntumID, one of the early adopters of DigiID recently announced the launch of a chrome extension for DigiID. Once one adds this extension, they will be in a position to log into any website without the need for email and passwords. This is a big deal considering that website security is becoming a major source of concern for most websites. As more people get to learn of these aspects to Digibyte (DGB), its value in the market will skyrocket. The digibyte market may be trading sideways, but the long-term trajectory of Digibyte (DGB) is upwards. It’s future looks good.